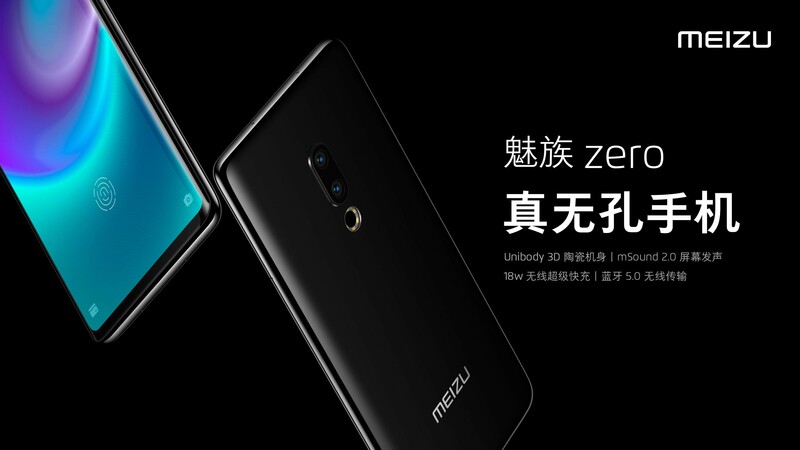 This is Meizu's first smartphone for 2019, the Zero. 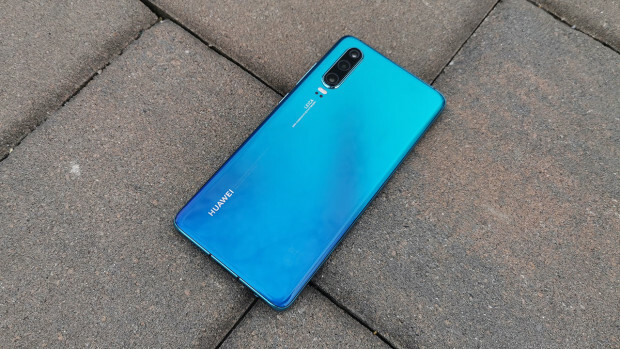 While it looks quite sleek with its near bezel-less display, what makes this phone stand out from its competition is that it is being advertised as "non-porous". 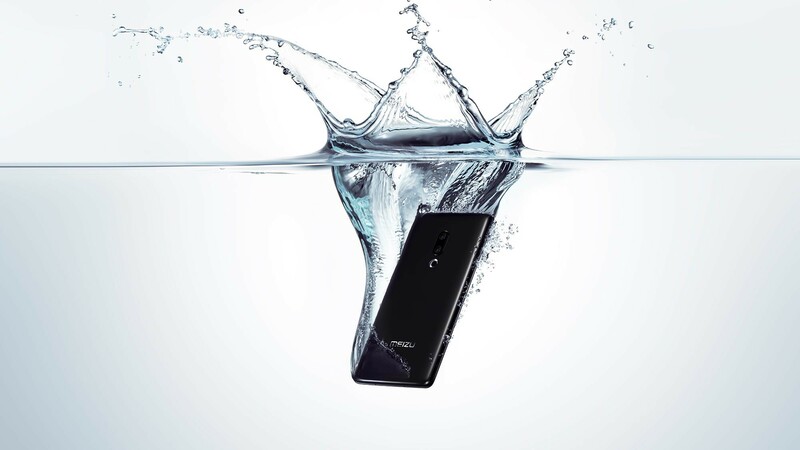 Of course, this term comes from translation, but if this phone comes to retail, it will offer an experience unlike any other at the moment. Although smartphone manufacturers have slowly removed "unnecessary" ports from devices over the past few years, Meizu takes things to another level by removing all ports, creating a phone made from one piece of ceramic material. This means that the unit does not have a standard charging port and instead must be juiced up using a wireless charger. 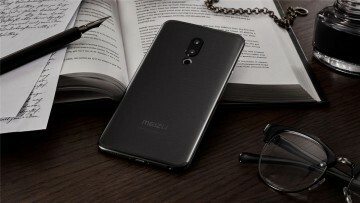 According to Meizu, charging should be quick thanks to its "18W wireless super fast charging technology". 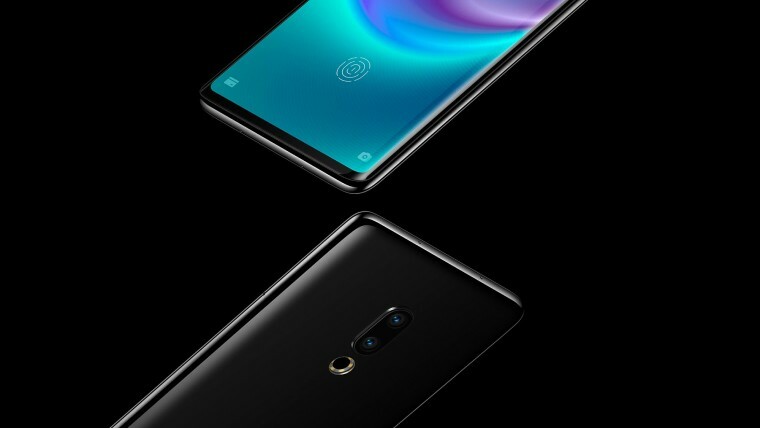 It also has no physical buttons and instead makes use of pressure sensitive capacitive buttons, similar to what we saw last year on HTC's U12+. 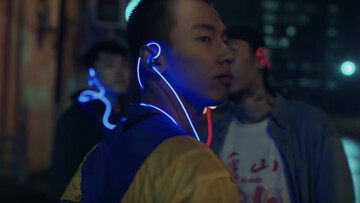 As you can assume, there also aren't any speaker cutouts or grills, so the handset makes use of a piezoelectric speaker, dubbed the mSound 2.0 Screen, that produces sound from the 5.99-inch AMOLED display, similar to what was found on Xiaomi's Mi MIX. Like many other phones being released, the Zero offers a dual camera setup on the rear, making use of a 20MP and 12MP sensors, with the front-facing camera being 20MP. The Zero also has protection from the elements, having an IP68 rating, that will allow it to survive underwater for up to 30 minutes. 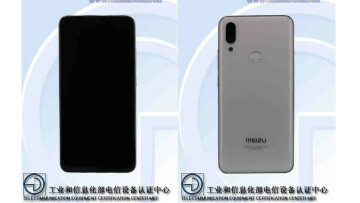 Unfortunately, Meizu has not offered a price or release date but did share that the phone will be available in black and white colorways.